Newly launches, the Podcast Business Journal is the latest podcast newsletter and website to emerge, featuring a familiar name, Todd Cochrane. Why do you podcast? Not everyone is in the podcasting game for the same reason and we discuss some of those scenarios. We tell you why you might not want to take a holiday break, we give some reasons on why you should stick around when everyone else is taking off. Last but not least, help us help you, on this week’s post-Thanksgiving episode of Your Podcast. Why do you podcast? Is it a hobby, to market your own products, because it’s part of your job? Let us know the WHY behind your podcasting. Taking a break for the holidays? We know it’s tempting. Why this may not be a great idea, and we have reasons to back it up. 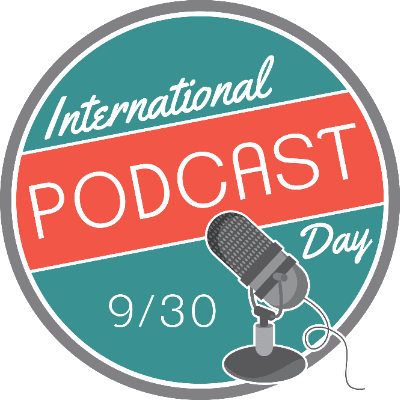 Podcasting terms 101: Feed, “show”, episode, post, media file, listing, upload, download, PUSH, PULL and many more. We could do a whole episode about terms that get mangled when someone talks about podcasting. Shawn, John, Dave and I will post a question that has mixed terms in it and all try to figure out what the person really meant. It’s really interesting what we get sometimes. Blubrry terms 101: Account, listing, hosting/stats subscrition, etc. Can be a bit confusing as well. Help us help you below! READ the response you get from support all the way through. In most cases, we have covered your next question. Answer any questions support has, if you can. If you don’t know the answer, let us know that you at least read the question so we can clarify. DON’T PANIC, it’s important but it’s just a podcast. Yes, it’s critical but the worst thing you can do is get in a hurry. 99% of issues can be fixed even if not right away. We love to talk to you, BUT….. please, do not put in a ticket, an email, a post on social AND call. Pick one (other than social media) and give us time to get to your question. This can cut down the time as we don’t have to sort through contacts that we have already taken care of. Social media. It’s great for general questions and comments to the community but direct support is best done DIRECTLY. We can not discuss account specific questions on social. (Plus, we in support don’t have time to surf for questions on Facebook and the like 99% of the time). As we said last episode. Be nice 😎 We will be nice to you. We’re getting closer and closer to holiday season and some might be surprised to hear it effects podcasting. Apple recently released it’s holiday schedule, so those of you looking to start a new show, make a change, etc. please take note of the days they’ll be off and when things will be slower in general. Remember, poor planning on your part does not constitute an emergency on theirs. Everyone deserves a break for the holidays. On the other side of things, Google Podcasts has added a share button to their app. Blubrry is moving some RSS feeds – if you’re effected you received an email about it, so no worries for anyone. We’ve also been working hard on our IAB statistics certification, among other things happening here at Blubrry. A belated Happy Veterans day! 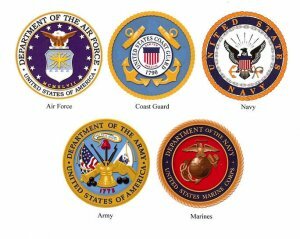 Thanks to all that have served! Google Podcasts has added a Share button on their app: Helping with growing audiences. Google Podcasts Link Generator: Create a link specifically for your show on Google Podcasts that you can share with listeners, social media, website, etc. Apple Podcasts Holiday Schedule, see the details below. Shows submitted during these windows may not be available within our regular time frame of five business days. Plan accordingly and submit any new shows with this in mind. RSS feed move for Blubrry.COM based feeds (not PowerPress feeds). If you’re using WordPress you don’t need to worry about this at all. For those effected, you don’t have to do anything. IAB Stats certification for Blubrry: An update for you on our progress. Spotify: Important stuff for you to be able to have your show in Spotify. Please give us as much info as you can when you contact support. It saves a lot of back and forth. We have noticed the level of rudeness when asking for help is on the increase. Just remember, we didn’t do anything to your podcast. This stuff can be confusing and we are happy to help, but being rude is, well just rude, and as much as we try, we are human. If someone is rude to us in support, it’s really hard not to be rude back. Bottom Line: There are humans behind all this online stuff. Cut us some slack! The latest version of PowerPress was released early October, which included the introduction of emoji and skip-to-position. Google is dipping further into podcasting by teaming up with PRX for a Podcasts Creator program. The episode wraps up with the winners of the 2018 People’s Choice Podcast award winners. Todd will be in the Columbus, OH area visiting the office; if you’d like to meet with him on Tuesday or Wednesday (16-17) let him know, the Blubrry team loves visitors. You can email him at todd@blubrry.com. New PowerPress 7.4 with emoji! 🚒☎️☕️🎱🎧⁉️ (in these things, the show notes). Also skip-to-position timestamp short-codes for show notes which allows you to jump to a point in the player. Small changes in the PowerPress Podcasting SEO section due to Apple’s tag stuffing removals. New: Google Podcasts Creator Program, with PRX. Growing the podcast community with diverse voices. Haven’t thought about Deezer in a while? Don’t worry you’re not the only one. 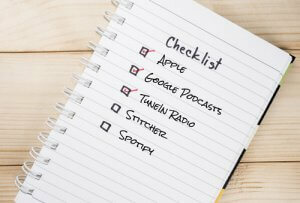 Regardless, they recently added podcasts to their platform and have seen significant growth. Spotify released a podcast portal: If you are already in Spotify with Blubrry, NO need to apply here as well. Apple is always up to something. Lately they’ve been getting picky about what is in your tags. Remember, Title = TITLE, Author = NAME. No redundancy in episode titles. LEARN to check your RSS feed! Load your RSS feed in Firefox. Check that the title, description/show notes and enclosure (mp3) are there. RELAX in the knowledge that your episode is posted correctly. 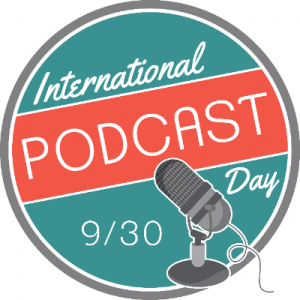 Todd and Mike’s hour of the International Podcast Day 30 hour live stream celebration that happened yesterday ( 9-30-18 ). Check out their website HERE. Todd and Mike talked about Podcast Best Practices and some beginner mistakes. 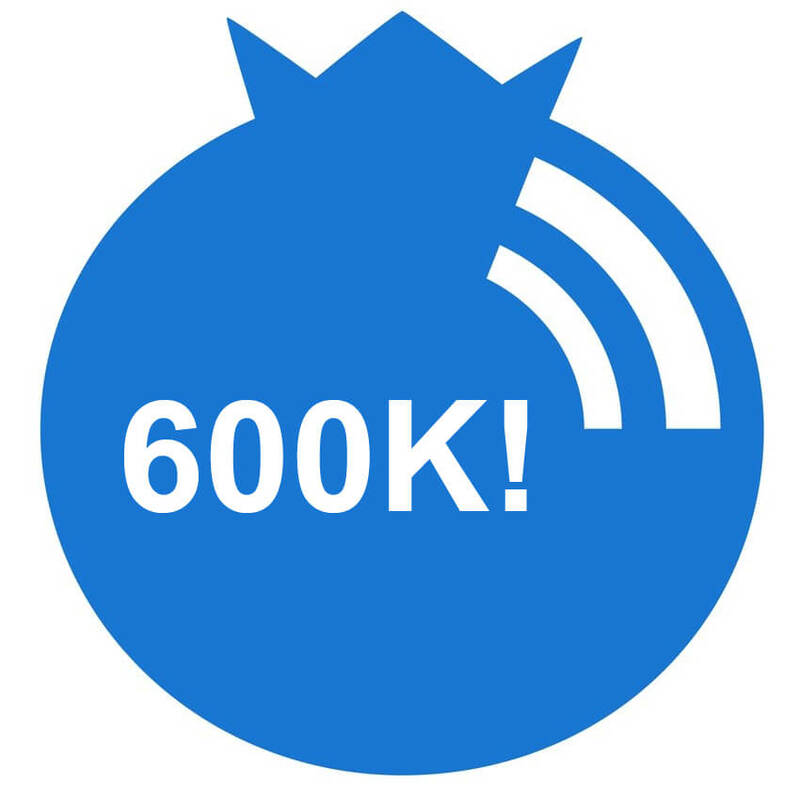 Blubrry Podcasting recently hit another milestone, 600,000 shows in their podcast directory, and always growing! For those interested in the Apple industry, which is all podcasters in some sense, they have some new toys coming out this week and the rest of fall. We’ve got RSS feeds on the mind so we’ve explained different ways to create your RSS feed (and what is an RSS feed) at Blubrry. Todd is back from travel and they’re talking about all things Blubrry and podcasting on this episode of Your Podcast. New from Apple: As always Apple has something they’re releasing, this time it’s iOS12, among other things. 600,000 shows: In the Blubrry Podcast Directory! RSS Feeds: There are a few ways to create your podcast feed with Blubrry. Learn about them here. Dynamic Advertising Insertion System: In beta testing. Switching things up: We’ve got a new voice on the Blubrry blog. 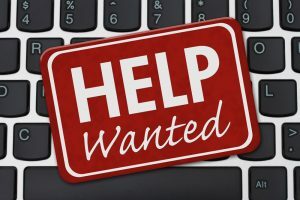 Want to work for Blubrry? Columbus office is looking for an administrative assistant for it’s development team. Who owns your podcast? Make sure it’s worked out with any co-host, employees/employers ahead of time. When things split up for whatever reason, it’s best to have a plan. Welcome our new technical support rep: Helping out nights and weekends, John Haskins. Episodic images: Where they show up and where they do not. See PHD Episode 109. Directory times: Apple doesn’t show your new episode in the directory listing right away. Normally 24 hours or less, but sometimes longer. Subscribe to your own show to make sure it’s working properly. Show notes: DO NOT USE A WORD PROCESSOR and copy/paste your shownotes. It causes a LOT of trouble. Hidden symbols and such. The Federal Communications Commissions, better known as the FCC, has officially joined podcaster ranks with their own show, entitled More than Seven Dirty Words. A play on their role in communications, it focuses on the organization as a whole. Shawn Thorpe joined Mike on the episode today as Todd was out on travel. They discuss a new podcast event happening in Atlanta and podcast listener demographics. They regulate TV, radio, cable and wire and satellite communications and now they have a podcast. The FCC just released an episode of their show, More Than Seven Dirty Words. A Pod Connection: Podcasting conference happening in Atlanta Oct 5 – 7th. No surprise here, Millennials and Gen Xer’s top the charts in podcasting listening. Check out the data from NextRadio. Just who is Shawn Thorpe and how long has he been involved with Blubrry? Moving your podcast: When you are running your podcast from a website, do not change the domain until you have redirected to the new website/domain. Rebranding needs to be done in a particular order to work correctly and to not lose subscribers/listeners. Follow the steps below. Set up your new domain/website. Import podcast to your new site. Copy/Paste all settings from Destinations (that you’re able to). Redirect old RSS feed to new RSS (no not do a whole site redirect yet). Put your new RSS feed address in the “iTunes New Feed URL” tag or setting on both the new and the old RSS feeds. Wait 30 days, perform site redirect then. ***Post new content only on the new site. Spotify: If your Spotify link doesn’t work, please check with us first (if you are hosting with us) and we will check it. If we find nothing wrong, you will have to contact @spotifycares on Twitter (it’s their only support for podcasters). Check with us first, before heading over to social media. For those using Generator: (Blubrry.com RSS feeds) Do not put ANYTHING in the Alternative Feed URL box. That will cause a loop that will duplicate every episode over and over and over in the feed (which is really annoying to clean out). Import Podcast from within PowerPress: This is NOT a workflow. It’s meant to be a one-time only use to move a feed to WordPress from any other feed. To ask questions or to comment on the show, you can contact Todd and Mike here: yourpodcast@blubrry.com. 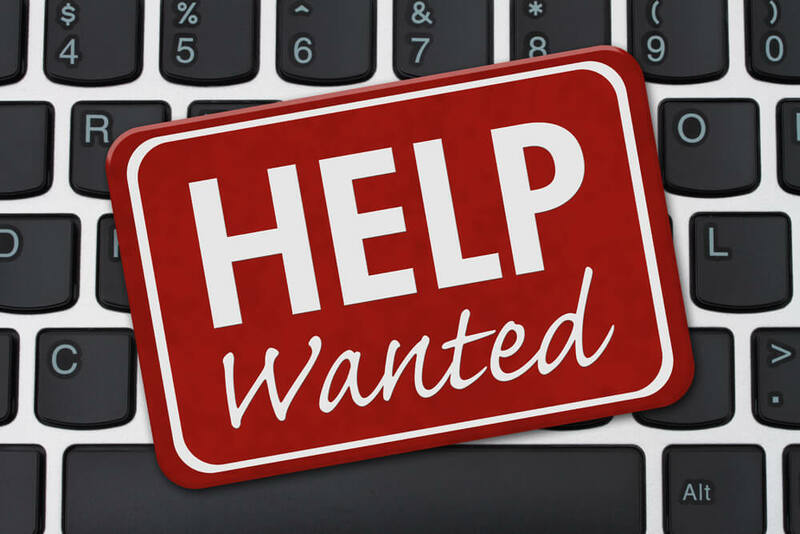 Blubrry Podcasting is looking to add an amazing technical support independent contractor to their roster. Podcasters, or those familiar with the industry looking for a night and weekend gig, we want you. Expect 10 hours or so a week after 5PM EST and anytime on the weekends. Best of all, you get to work remotely from the comfort of your couch for a long-standing podcasting leader. WordPress Ins and outs, including plugins and themes. Our plugin, PowerPress. Comfortable and knowledgeable about getting started, Categories, Channels, and how other themes and plugins integrate. Most interaction will be via email or our internal ticket system, so comfortable writing and explaining tech details. We’re looking for a person that can interact well and regularly in a remote working environment. We use Slack, Google Suite, and phone, Skype, Hangouts, Gotomeetings and other voice apps. Many podcasters work on the weekends, in their free time, and our goal is to provide excellent customer service 24/7. Pay dependent on experience. Looking to fill ASAP. Looking forward to hearing from you soon. There is always something happening in the podcasting world and the tail end of summer 2018 has been no different. Apple has been cracking down on stuffing multiple keywords into RSS tags, listen in to learn how to deal with the issue a bit, and that they have fixed the Podcasts Connect issue. Even though Alex Jones is not listed in most podcast directories or apps, his show is still online due to the power of RSS. Lots of traveling for the team; Mike is back from vacation and Todd is heading out on a road trip. According to Apple, they’ve fixed the issues with Podcast Connect logins with Apple IDs. This is yet another example of the importance of owning your RSS feed. More on Apple, they’re dealing with an issue concerning Title and Author RSS tags. They’re currently cracking down on keyword stuffing, and have even been de-listing shows for replacing GUID tags. The infamous Alex Jones and his content is still online, because he owns his domain and RSS feed. Learn more about the Power of RSS here. Submitting your podcast to Apple: Why we do not submit shows for customers (Apple, Google, etc). As a podcast company, putting podcast hosting on hold: Why Blubrry can’t do that. Your Podcast is back in action after Todd and Mike returned from Podcast Movement 2018 in Philadelphia. With much to talk about concerning announcements at the conference, they dive right in to some topics of discussion concerning Google, events, team members and a new giveaway. Google’s new landing pages for podcasts are a new addition for non Android devices and browsers, they explain why this is important. Not to leave other events out in the dust, they talk about OzPod in October happening in Australia. Last but not least, Blubrry has a new team member, Aaron. Don’t forget to participate in #PlantYourBlubrry, a month long giveaway of equipment. Google adds landing pages for non-android devices and browsers. Welcome Aaron McQuade to the Blubrry/Rawvoice Team! Podcast Movement recap: Todd and Mike give you their personal opinions on how the event went this year. Email addresses: Be sure to give tech support the email address you use to log in to Blubrry when you contact us. Many people use a different email address than the account email they use at Blubrry, but the account email is how we find your show on our system. If we have to ask you for that, it delays us in helping you. Spotify, Spotify, Spotify! 4 out of 10 contacts this week so far have been Spotify related. 1. Have your Apple Category selected (the first one). 2. Have a description for the overall show and for each episode (show notes/blog post). 3. Be hosted on Blubrry.com for EVERY media file. 4. Be in mp3 format (no m4a or mp4). Adding the Spotify link to your PowerPress subscribe links (2 steps). 1. Enable the Spotify link in the Website Tab of PowerPress. 2. Copy the Spotify link from the blubrry dashboard and paste it into the Spotify listing box in Destinations in PowerPress.